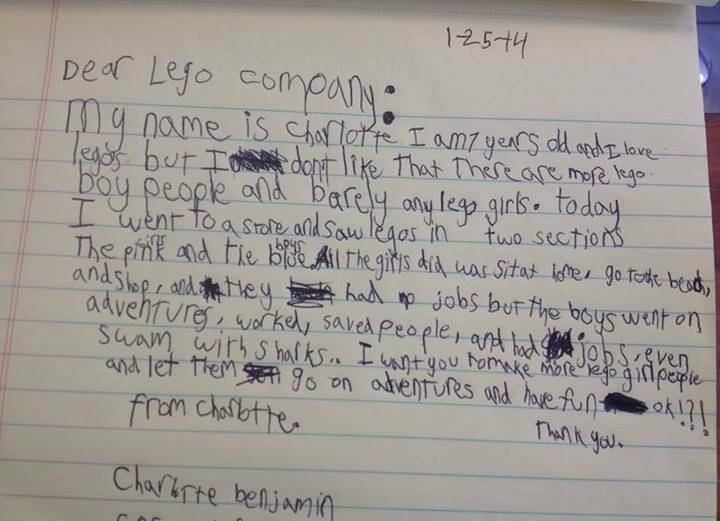 A while back a seven year old young lady by the name of Charlotte sent this letter to the LEGO corporation. It reminded me of a blog post I read by Maggie Stiefvater about how, growing up, she didn’t have crushes on the male action-adventure leads, she wanted to be them. When I read that, I had a “You, too? I thought I was the only one!” moment. Sooo, after spending the majority of the day dealing with a migraine I finally get around to trying to write a blog post. However, my computer and my internet connection had something of a battle, and now I’m too ticked off at the world in general to write a flash fiction. Therefore, I am going to talk about something completely different. The fact that I’m a little over two belt holes thinner. Or talk about how my book sales have not been what I had hoped. Perhaps I could touch on the idea of sharing the first few pages of my husband’s portion of a steam punk graphic novel he’s working on (Words only so far. We need an artist.). Let’s see… she’s just decided what poison to use on… What? Why are you bumping my elbow? Yes. I know he went out that door. No, I’m not going to go get him. Please stop whining. It’s the most annoying sound on the planet. Now where was I? Ah, yes… she’s crafting the gelatin dessert, should it be orange or raspberry? WHAT?! No! I won’t go get him! Please go lay down! No, the sad eye thing won’t get you anywhere. Knock it off. I didn’t mean literally! How did you even manage to tip that over? It was way over there! No, I did not stand up to let you go outside to find him. Stop barking. Yeah, so needless to say, this has been a creatively barren winter. My favorite books in my teens were The Hobbit, almost anything written by Madeline L’langle, and Terry Pratchett’s work is still at the top of my favorites list. I think what burned me out was trying to read not-so-good fantasy one too many times. Now for years I have been under the impression that it’s just not my ‘thing’. All of them are a little (sometimes a lot) brain bending… in a good way. They’re just enough out there to bring you out of your own mind and preconceived notions and drag you into the story. These are ladies who are now at the top of my list of Authors To Watch. I’m totally fan-girling out on their stuff! And so is my husband!!! Nice job ladies. Keep ’em comin’. 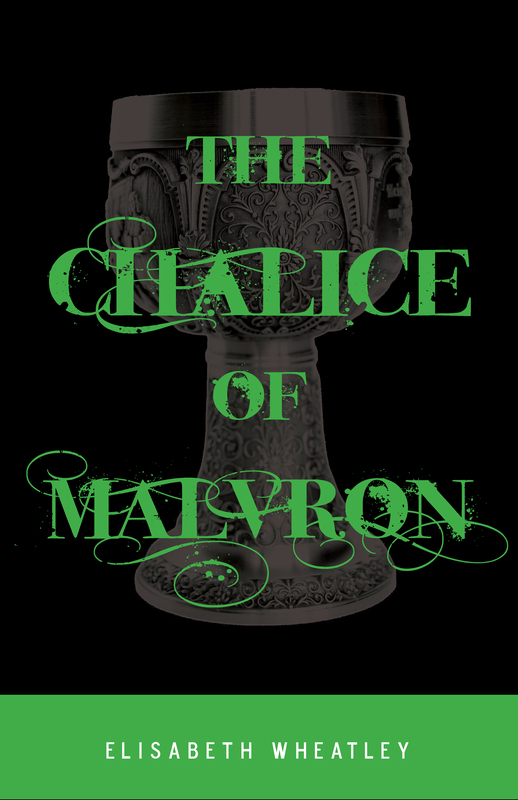 The Cover Reveal For Elisabeth Wheatley’s The Chalice Of Malvron!!! A princess with no recollection of the past eight years. War on the horizon. Who to trust? Who to save? Only problem is I kinda promised Lonnie that I would read the other ebooks in my ‘pile’ before getting anything new. So as soon as this is out I need one of y’all to read it and tell me that it’s as good as I think it is. OK??? Please?!? Time to tell you about the raffle! Elisabeth has set up an awesome array of prizes. First of which is a $25 gift card to either Amazon or Barnes & Noble. The other 8 winners will receive one of 8 books (some ebooks, some paperback). Raising Kids 1930s Cartoon Style, And An Announcement! A while ago I came across a nice young writer named Elisabeth Wheatley. Out of curiosity (and because the cover intrigued me) I bought one of her novella’s titled Fanged Princess. Lonnie actually finished it before I did. He read it straight through, and can’t wait for the next installment. I wasn’t sure what to expect and was more than pleasantly surprised when I reached the end and kept trying to turn the Kindle page for more! 🙂 It was a thrilling ride of a book, and I have to say that I look forward to reading more of her works. She is also a fellow wordpress blogger. 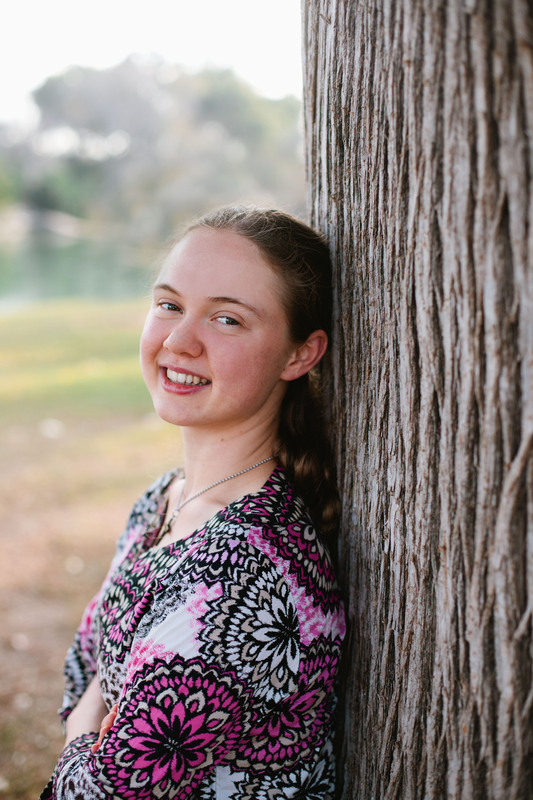 Click here to see her blog! So it is with great pleasure that I now say that I will be one of the bloggers helping with the cover reveal for Elisabeth Wheatley’s latest book. There will also be a giveaway!!! The great reveal is scheduled for the 14th of this month. Hmmm…I had similar experiences. Except I have 3 younger sisters, and enjoyed driving them around. Driver’s Ed sucked, though.